Aaliyah was an iconic R&B artist of her day and featured on one of i-D’s most iconic covers. Seventeen years later, MAC Cosmetics and i-D, a Vice-owned global platform for emerging talent that celebrates fashion, culture, individuality, and youth partnered up to create a tribute film that celebrates the life and legacy of the late singer with help from her friends, fans, and family. The A-Z series on i-D is an alphabetical guide to critical cultural movements, icons, and trends as told through 26 vignettes. 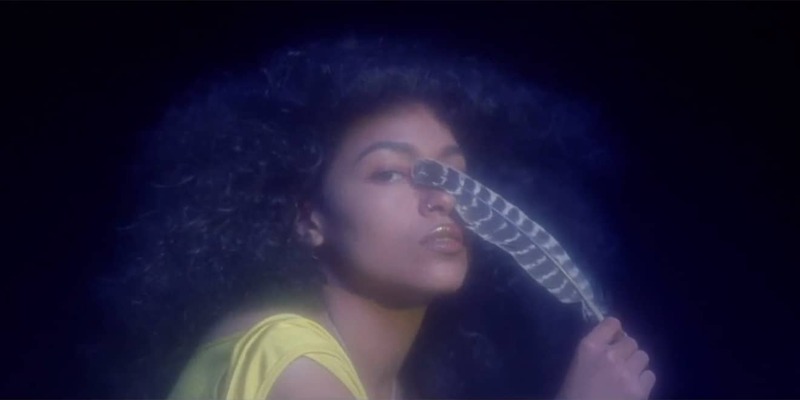 The 5-plus-minute film, directed by Cara Stricker, explores the legacy of Aaliyah in a non-linear A-Z format that includes the late artist’s influences on fashion, music, dance and pop culture. The homage effectively uses archival footage, studio scenes, and exteriors in Aaliyah’s home of Bed-Stuy, Brooklyn. Throughout the film, we see some familiar faces. Aaliyah’s close friends and peers, Timbaland and Missy Elliott, discuss her style and legacy. While young, up and coming artists including Princess Nokia, Empress Of, Keke Palmer, and Alton Mason demonstrate how Aaliyah’s influence has carried on to a younger generation and is likely to endure. The genesis of this collection came from an online movement ignited by fans of Aaliyah’s and the cosmetics brand. The collection is available online in North America on June 20, in stores on June 21 and available in select International markets in July.